The 21st century has given us plenty of great albums already. But which has sold the most so far? 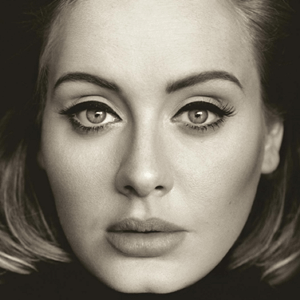 Here are the best selling albums of the 21st century in the UK! Before she started wearing meat dresses and playing witches on TV, Lady Gaga was best known for her outlandish synth-pop bangers about dancing, drinking and discosticks. 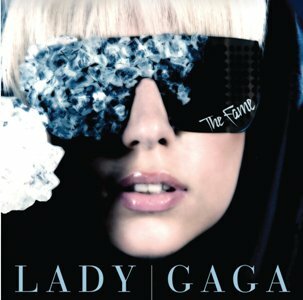 The Fame, released in 2008, debuted at number 3 in the UK charts and only hit number 1 ten weeks later (presumably after ten weeks of Just Dance appearing on the playlist of every bar and club in the country). It spent four weeks there and went on to sell a mightily impressive 2.9 million copies. It was also the first album to reach platinum status on digital sales alone, signalling a major shift in the way people buy music. 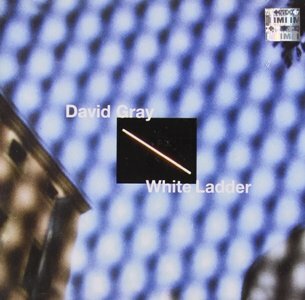 Here’s a sobering thought; kids who were born in the same year as White Ladder was re-released in the UK will be celebrating their 17th birthday this year, and most of them won’t have a clue who David Gray is. White Ladder was more of a slow-burner than a smash hit. It only reached number 1 in 2001, three years after it was first released and a year after it was re-released, and spent three years in the top 100. That endurance paid off though, as White Ladder is also the 26th bestselling album of all time in the UK. The album was even more successful in Ireland, where it remains the biggest selling album of all time. Usually, a UK artist has success at home before trying to crack the US market. 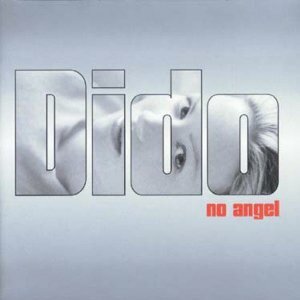 Dido (or her record label) took a slightly different approach, releasing No Angel in the US a whole two years before it was released in the UK. In fact, No Angel may not have come out in the UK at all if it wasn’t for a certain foul-mouthed blonde rapper. Eminem caught wind of Dido’s track Thank You after the record’s US release and decided to sample it on Stan, which went on to hit #1 in the UK charts. A deal to release No Angel in Europe was signed shortly after and it became the best selling album of 2001 and the second best selling album of the noughties. Remarkably, Michael Bublé’s biggest selling album in the UK isn’t the Christmas album that’s always advertised in December. 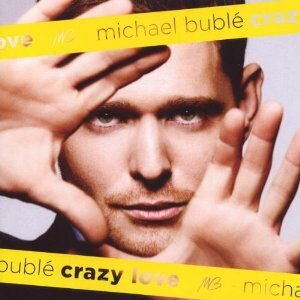 It’s actually Crazy Love, which saw Bublé move away from his traditional big band sound towards rock and pop. The move paid off, with Crazy Love selling 3.09 million copies in the UK and cementing Bublé’s position as your mum/gran’s favourite cheeky chappy crooner. 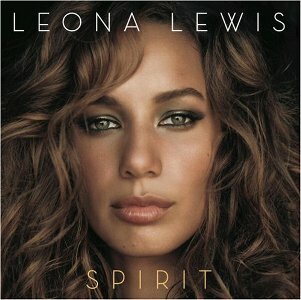 Spirit is the most successful album released by an X Factor winner (most of the other big artists that came from the show either came 2nd, 3rd or even 7th), with Leona Lewis’ incredible vocals and the sheer popularity of Bleeding Love (which topped charts in 36 countries) helping it to shift 3.1 million units. Spirit debuted at #1 in 9 countries and has sold over 8 million copies worldwide. It was also the biggest debut album by a female artist in the UK until Susan Boyle’s I Dreamed a Dream. Those pesky Beatles, eh? Despite breaking up in 1970, the surviving members still managed to release one of the biggest albums of the new millennium. 1 is a compilation of every number one the band achieved in the UK and US and was released on the 30th anniversary of the band’s split. Unsurprisingly, it was a hugely popular album. 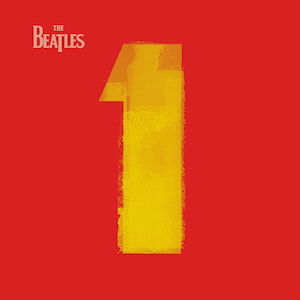 1 was their 15th number one record in the UK and is the 2nd best selling Beatles album behind Sgt. Pepper’s. Globally, it reached number 1 in over 35 countries and was the best selling album of the decade. 25 is the most recent album in this post and the one most likely to change positions over the next couple of years. To date, it has sold 3.38 million copies and has broken numerous records on the way. Adele’s ‘make up’ album sold 800,307 copies in its first week, making it the fastest selling album in UK history (it outsold the 86 albums below it combined). It hit the million mark after 10 days, making it the fastest album to reach that milestone, before breaking the record for second week sales with 439,337 copies. Oh, and it’s the fastest album to sell 3 million copies too. If that wasn’t enough, it also broke the record for single week sales in the US (with 3.38 million copies) and had sold 17.4 million copies worldwide by the end of 2015. It only came out in November, so that’s pretty much 17 million copies in a month. So, which pop titans could possibly have sold more than 25? Yep, that’s right; everyone’s favourite Twitter bantz machine made the third best selling album of the decade (and the best selling album of the 00s!). Blunt gets a lot of stick these days, but Back to Bedlam received critical acclaim back in 2004. Reviewers praised Blunt’s songwriting abilities and his voice, with the BBC giving it a full 5 stars. Bluntmania didn’t fully kick off until the phenomenal success of You’re Beautiful in 2005 though. 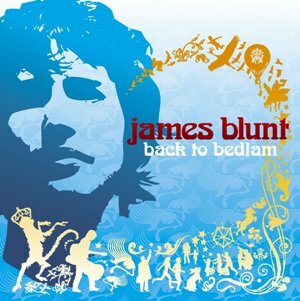 The inescapable ballad spent five weeks at the top of the UK charts and sent sales of Back to Bedlam skyrocketing. By the end of 2005, it had broken the record for most albums sold in a year. Blunt hasn’t managed to match the success of Back to Bedlam yet, but his frankly astounding Twitter responses have more than made up for it. Released in 2006, Back to Black didn’t actually top the charts until the start of 2007. That was partly down to the success of Rehab and partly down to Winehouse’s increasingly notorious tabloid profile. Luckily, Winehouse had the tunes to overshadow her larger-than-life persona and Back to Black went on to be the biggest selling album of 2007. Winehouse also became the first artist to top the charts with a standard and deluxe edition of the same record. 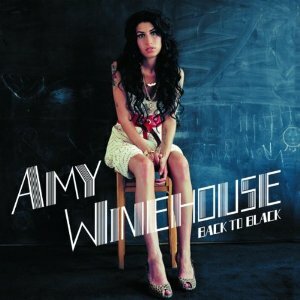 Back to Black returned to the charts in 2011 in altogether more tragic circumstances after Winehouse’s premature death, hitting #1 a week after and reminding people just how much talent we sadly lost. 21 was widely predicted to be a success and debuted at #1 in the UK charts. No-one could have predicted just how successful it would be though. 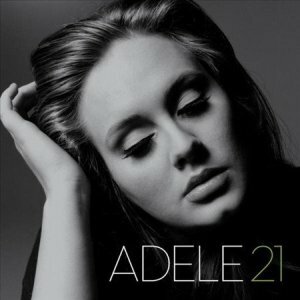 21’s phenomenal sales are arguably down to Adele’s performance of Someone Like You at the Brit Awards, which went viral globally and sent sales of the record spiralling (on Amazon, sales increased by 890% in the hour after Adele’s performance). It was the biggest selling album of 2011 by a country mile, breaking the record for the most weeks spent at number one for a female solo artist and becoming the first record to sell 3 million copies in a year. It’s also the 4th biggest selling album of all time in the UK, selling 5 million units in the UK to date (which means approximately 7.9% of the population own a copy)! You can buy all of these albums, plus much more, on the musicMagpie Store! Prices start from just £1.19 plus you’ll get FREE delivery too. Click below to start buying CDs. What about Linkin Park – Hybrid Theory? ← Which artist has featured on the most songs?